At WealthPLAN Partners, we advise clients to "Have a Plan, Invest With a Purpose." In other words, investment management is not an end in itself but an important element of achieving your overall financial goals. 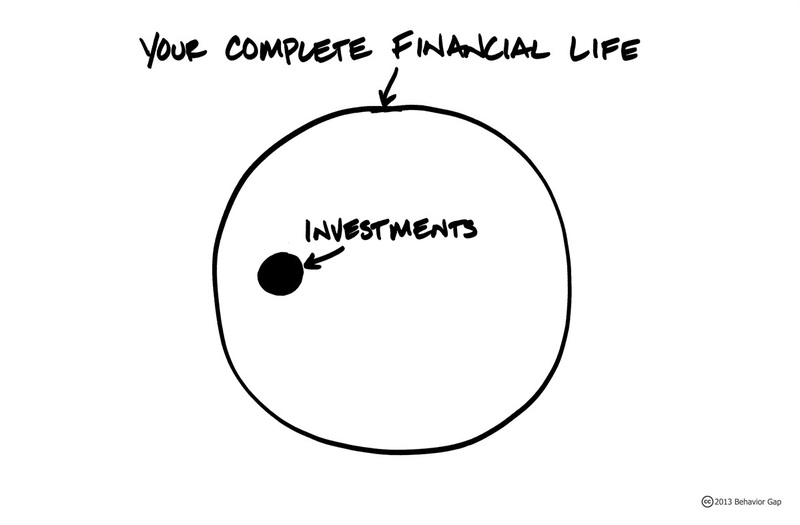 We believe that successful investing is based on careful planning and discipline. Our process incorporates elements of financial statement analysis, asset selection, stock selection and ongoing monitoring of assets. By continually communicating with and educating our clients, and making adjustments as warranted, we help them stay on track to meet their goals. While investment management is typically integrated within our financial planning and wealth management services, we do make it available to investors who don't require those services. Such clients receive the same level of thoughtful, responsive service as our full-service clients.